More from Ora: Jesse Ventura: I'll Run for President, If There's a Grassroots Movement to Get Me on the Ballot. Former Gov. Jesse Ventura joins Larry with his take on Tuesday's gains for the GOP.What does the outcome of the Midterm elections mean for government gridlock, President Obama, U.S. Foreign Policy, and you? 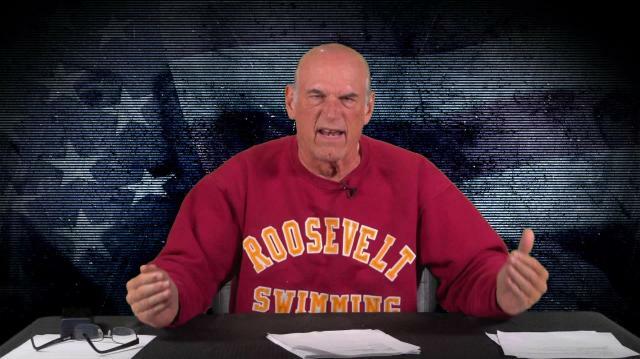 Jesse Ventura: I'll Run for President, If There's a Grassroots Movement to Get Me on the Ballot. Is Obama Playing Politics with National Security?